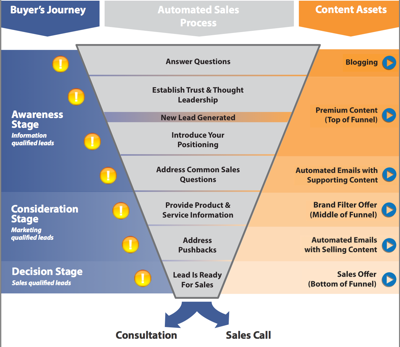 Funnel automation is a must-have tool for marketers. Gone are the days where you could count on cold calling or advertisements to generate leads for your business. Interruptive tactics like these are quickly losing ground with customers who can now do their own research before purchasing. Today’s customer is looking for what kind of value your company offers them, new information and expertise. This wins customers and may be achieved with inbound marketing and will generate leads with very little work from your sales reps. The average customer does 57% of the price point comparison, product research and searching for customer reviews before even talking to a sales rep. By 2020, that ratio is expected to be 85% according to Gartner. The internet has grown from 50 pages in 1993 to more than 50 million pages today. It is also important to note that because of the consumer’s desire to self-help in the purchasing process, Super Monitoring found that not optimizing your website for a mobile device is akin to closing your store an extra day out of the week. This is how important your customers find available information and what helps them make a purchasing decision before they even talk to a sales team. Blog Content – Valuable posts that sit waiting for a user to need them, expanding your website’s reach on search engines and displaying your professional expertise and wins customers. Social Media Interaction – Speaking directly to an audience who has chosen to follow your company and providing content, professional contact and information that wins customers. Search Engine Optimization (SEO) – Creatively getting your website to come up high on the list of organic search results when potential customers are looking for a service or product. Email Marketing – Very different from email blasts, email marketing is an opt-in/opt-out resource that allows your business the opportunity to provide valuable articles, updates and opportunities that wins customers with little or no expense. Direct Mail – Businesses are finding that a printed mailer (sent out in addition to their email marketing scheme) wins customers who may not be as email savvy and provides a way for a consumer to physically interact with your company’s information. The top strategies all have this in common: they allow the customer to do the searching and provide the resources that attract new leads. 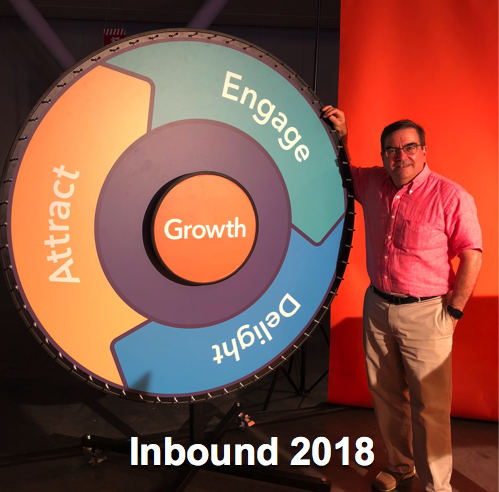 Think of your inbound marketing like a magnet; with very little work, your company puts out information that wins customers for you. The incredible benefit of this process is that your customer comes looking for you! Rather than have your sales team spend their time nurturing leads that might not pan out, you will have a well-developed website, articles and emails that do the nurturing work for you. This automated process allows your sales teams to spend their time helping customers who are ready to purchase. As your content works as a magnet that wins customers, buyers are slowly becoming aware of a problem they face and looking for a solution. The strength and size of your magnet will determine how easily potential customers find your company as the solution when looking. When a problem has been determined, the potential customer will begin to consider their options. Your magnet either wins customers by drawing them right to you, or it will be too weak and another company’s magnet will steal the customer away. When the buyer then reaches the decision stage, they have already done much of the work to figure out the which direction they plan to go. This is when your sales team wins customers by answering difficult and in-depth questions honestly and convince your potential customer that your company is the right fit. 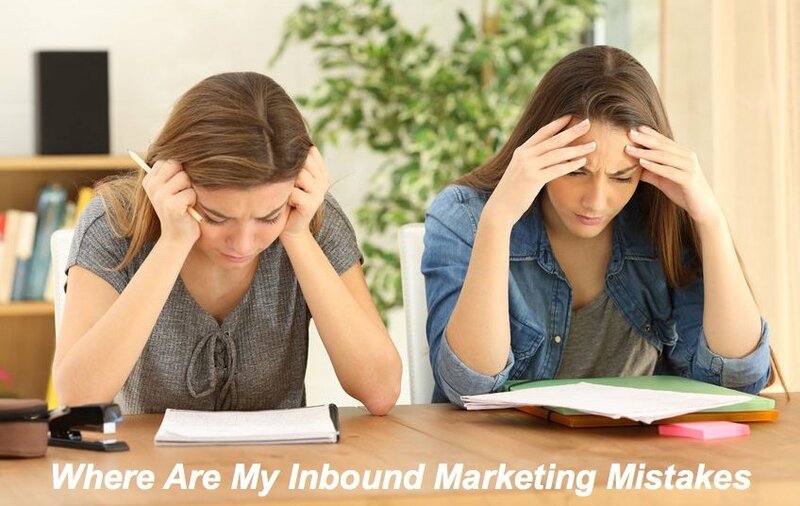 Rather than devote an entire department or employee to the sole task of content marketing, social media marketing and providing other inbound marketing tactics that wins customers, many companies search for someone to automate that funnel for them. 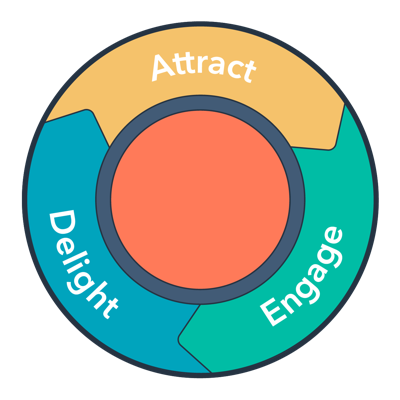 That is exactly the kind of work we do at Bristol Strategy – creating the lead magnet that wins customers for your company. Download the 8 Steps to Attract Qualified Leads for your Business white paper to learn how we do it.